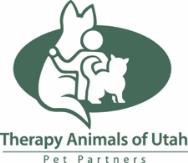 Therapy Animals of Utah is a 501(c)3 non-profit organization that is dedicated to improving human health and well-being in partnership with therapy animals. We are the Utah Community Partner of Pet Partners, our national organization. • a commitment to animal welfare. 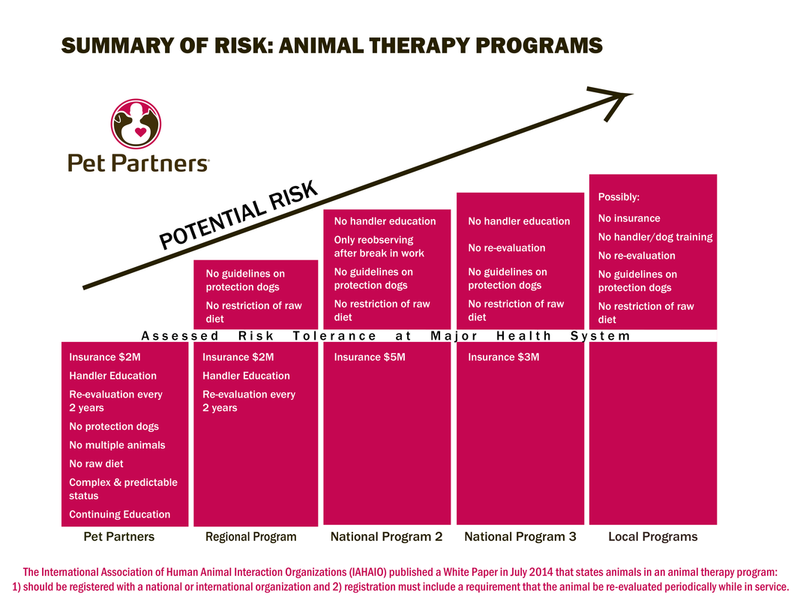 Pet Partners (then known as Delta Society), a group of enthusiastic medical and veterinary researchers in the field of the human-animal bond, had just formed their Pet Partners visiting animal program and were already well-known for meeting our criteria. We chose to become an affiliate, and later a Community Partner, of this prestigious organization. In 1996, the group published the first book of Standards of Practice for Animal-Assisted Activities and Animal-Assisted Therapy, which continues to be an international reference to this day. In 2017, Pet Partners published Standards for General Therapy Animal Programs, in alignment with evidence-based guidelines published by the Society for Healthcare Epidemiology of America (SHEA), the International Association of Human-Animal Interaction Organizations (IAHAIO), the American Journal of Infection Control (AJIC), and the America Veterinary Medical Association (AVMA). Therapy animals can positively impact our physical, social, and emotional lives. Whether helping to encourage struggling readers, motivating someone to participate in their treatment protocol, or providing comfort in the final days of life, therapy animals are increasingly recognized for their value. Leaders in animal-assisted interventions (AAI) must be committed to preserving and expanding access to therapy animals through high standards for safety and professionalism. Therapy animal visitation is not about novelty or entertainment. ​Therapy Animals of Utah are proud to implement the standards of Pet Partners in all our training, policies, and procedures. Pet Partners Therapy Animal Programs meets or exceeds guidelines pertaining to safety, professionalism, and animal welfare. Pet Partners adheres to the highest standards in the field and is concerned that, without such standards, the future of therapy work could be jeopardized, limiting access to those who could benefit most. Thus, Pet Partners is the choice of risk managers and those who are educated about animal-assisted interventions.